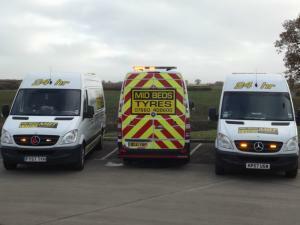 Mid Beds Tyres offers a range of services from tyre maintenance packages tailored to your requirements to a one-off check. 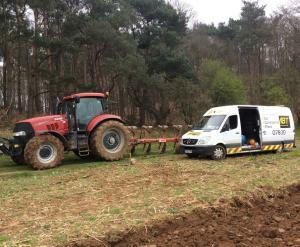 Minimise down time and maximise the life of your agricultural tyres! Call us today to discuss how Mid Beds Tyres can provide the best service, quality and value for your agrcultural tyre needs. Call us today to discuss your tyre maintenance needs.